Ah, I didn't think it would get to a point where I would only blog once a month! Seeing as it's a leap year this year (happy leap year everyone! ), I thought it'd be cool to have a post published on the 29th of February, a date that only comes once every four years. 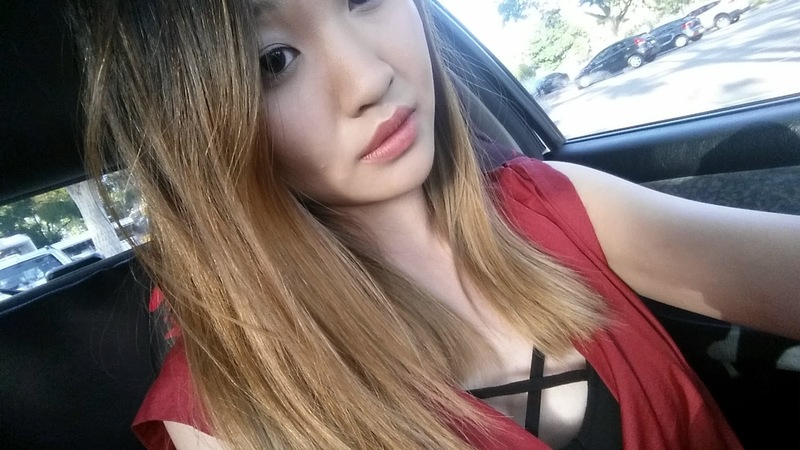 So how about I do an update post on my hair :) At the end of January, I decided to get my hair dyed at a salon which I haven't done in years (throwback to this post!) and decided that I needed to treat myself and have my hair done again. 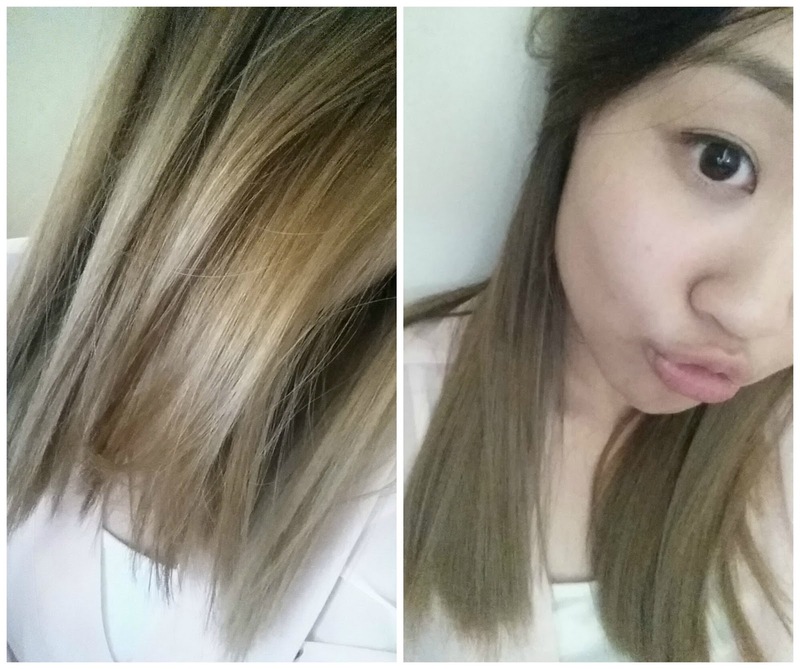 A new year and a new look, I was ready for something fresh and different to my usual dyed brown hair. 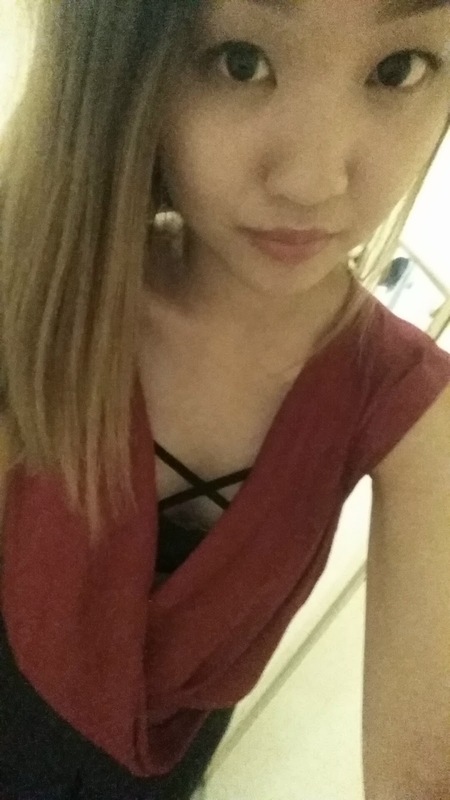 I definitely wanted to go lighter, but I was afraid of how it would turn out and whether a lighter colour would suit me. I've always been curious about how blonde would look on me despite having worn a blonde wig before (check this post). 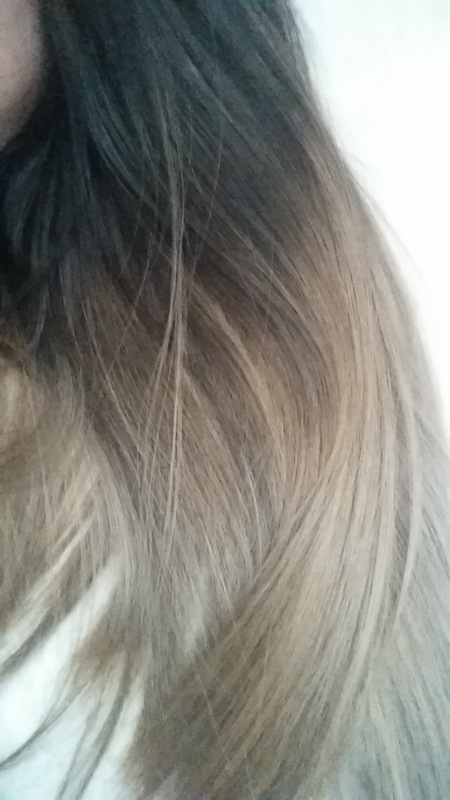 I felt that the best way for my hair to appear lighter overall without compromising too much of my hair was to go for an ombre/balayage where my roots stay healthy and I don't need to worry about regrowth. Now I know this trend has been around for ages but I am certain that it will continue being a trend for many years to come. Here's how my hair looked about a week after. The toner had faded so it was less ashy however the blonde was still nice from using a purple shampoo and conditioner to neutralise the yellow tones. I had an outing to attend and I got lots of compliments! More cool-toned blonde, this was perfect! 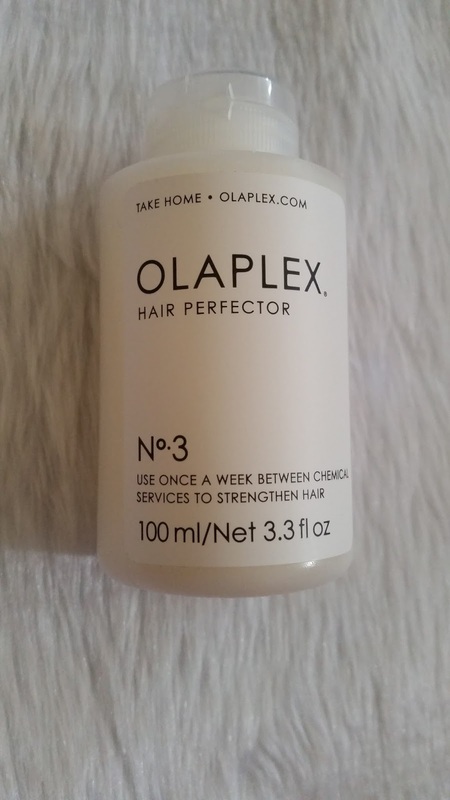 I had to go through the bleaching process again so my hair was more brittle and dry this time around but thankfully I had a bottle of Olaplex No. 3 which I got from my intern last year and now I could finally put it to good use! This stuff is amazing! If you hair is weak, this is highly recommended as it actually repairs the bonds in your hair, making it a whole lot smoother, stronger and thicker. 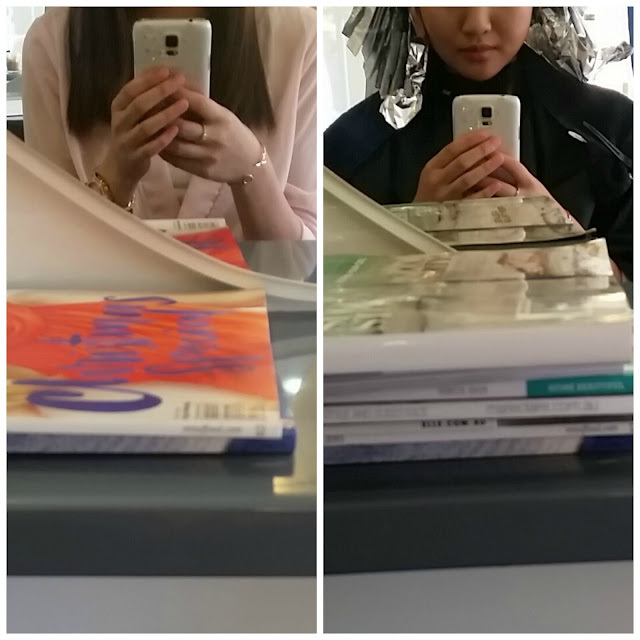 Olaplex can also be used during the dyeing process which comes at an additional cost during your service. Seeing as I had this take-home treatment to use, I didn't feel that I needed to have Olaplex mixed with my bleach as my hair was quite healthy. Now my ends feel just like how they were before the bleaching process and I honestly didn't think it was possible. A must-try, definitely worth the investment! 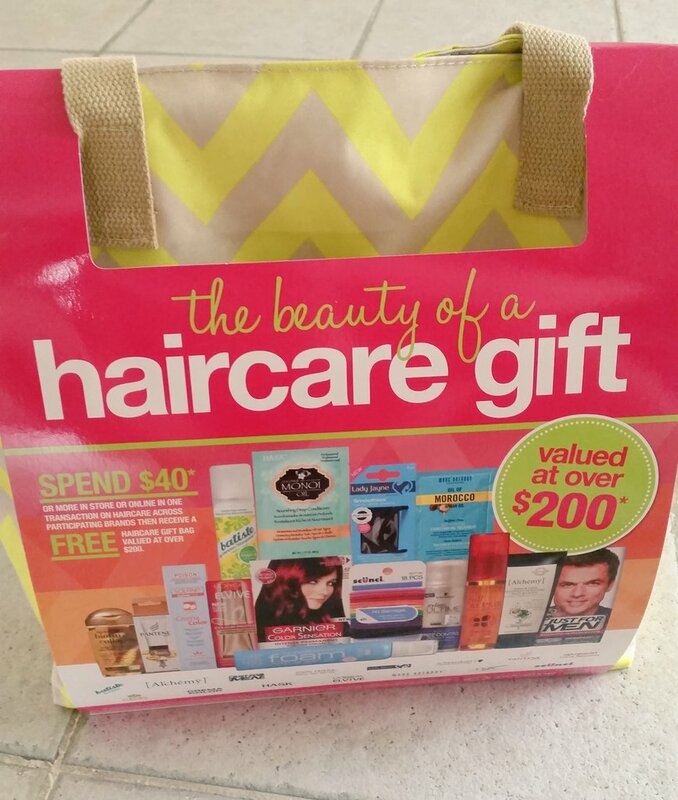 The Priceline Haircare gift with purchase Goodie Bag came in handy with my recent haircare purchases so now I have even more hair care products to use now - no excuses for bad hair days haha. Do you want it to be more lush? Perhaps a new style or colour? 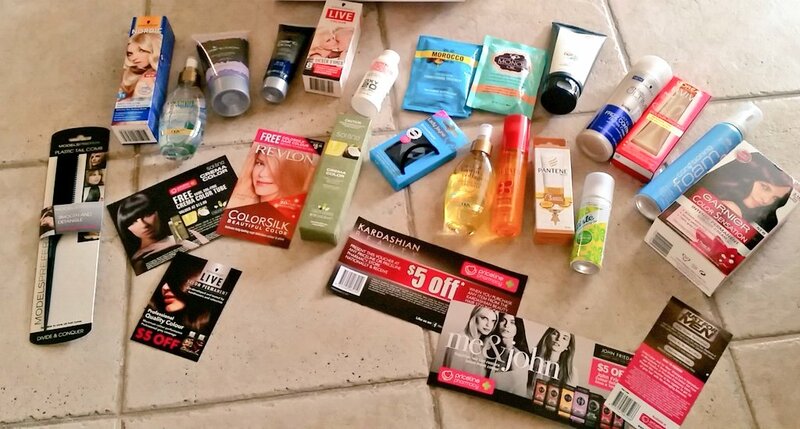 Disclaimer: Services were purchased with my own money. This is not a sponsored post, nor am I affiliated with any of the companies mentioned above. Links are not affiliate links. All opinions stated by me are 100% honest and free from bias. See more at http://www.questjen.com/p/disclaimer.html for full disclaimer. So pretty Jen! And you definitely saved your Olaplex for the perfect time! Thanks Karen!! I think blonde would suit you very well, honestly! You have such nice features ^^"
Your hair looks great. 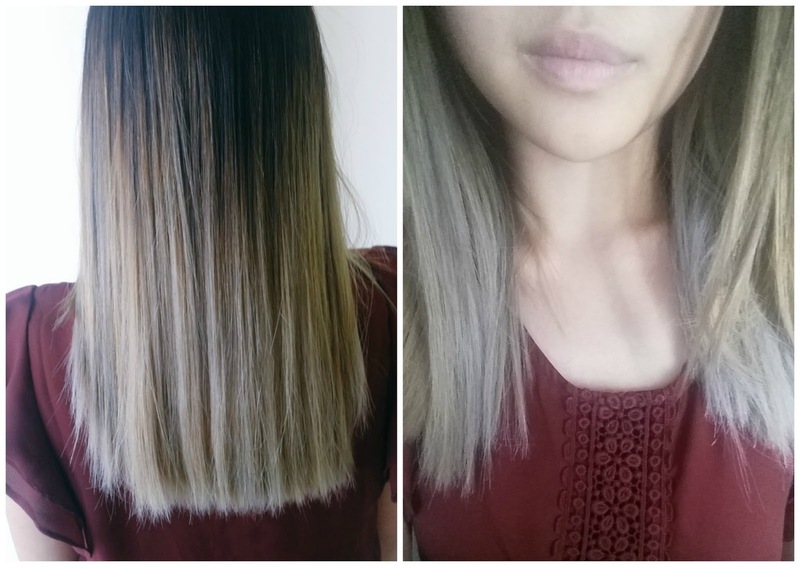 Glad to see you're loving Olaplex. Hope you're well.